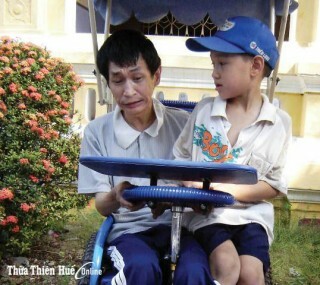 On the morning of February 5th (the First Day of the Lunar New Year), Chairman of the Provincial People’s Committee, Mr. Phan Ngọc Thọ paid a visit to give New Year wishes to the children at the SOS Children's Village and the Provincial Radio and Television Station, and welcomed the first maritime tourists to the Citadel. 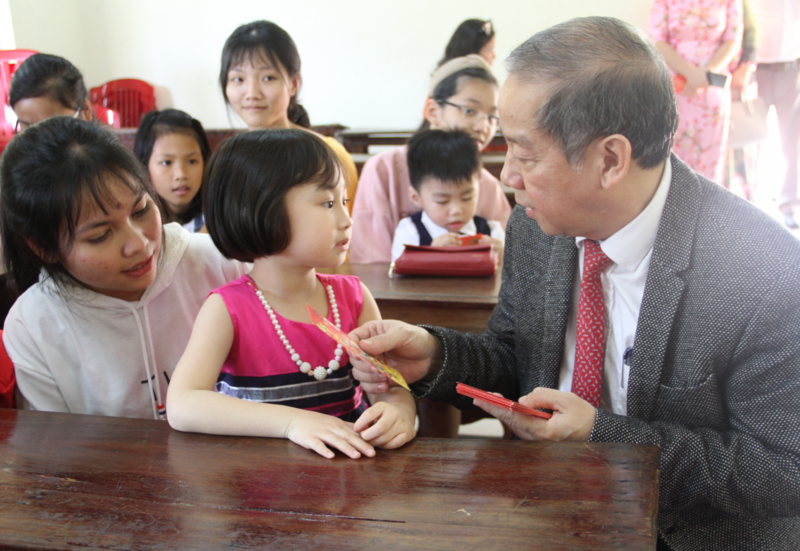 At Hue SOS Children's Village, the Chairman of the Provincial People's Committee gave his thoughtful regards and encouragement and lucky money to all the children. He also offered gifts to the mothers at the center who dedicate themselves to bring up and look after children as they are in a great family. “On the occasion of the new year, I am happy to visit and give New Year wishes to you all. I wish you all good health, diligence and good study. I want you all to love, support, protect, and share with one another. 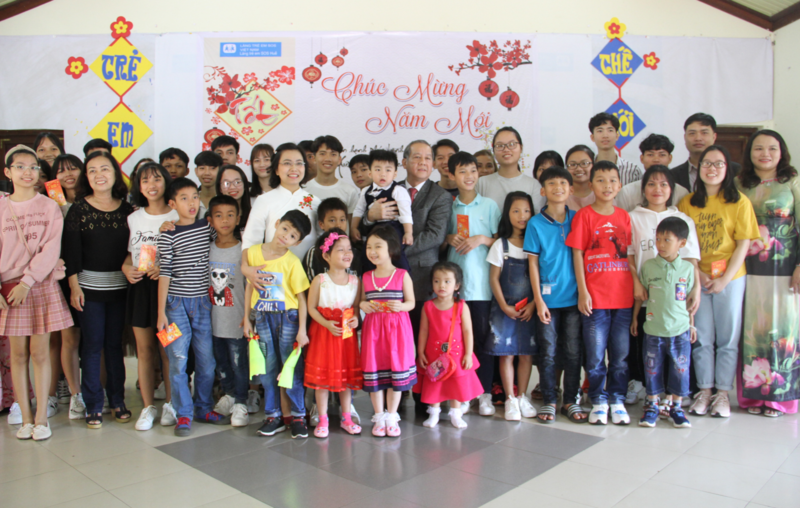 I believe that if you attempt to overcome difficult circumstances, you will grasp your own future, be mature soon, and contribute to the society, and become a pride of Huế SOS Children's Villages,” said the Chairman. 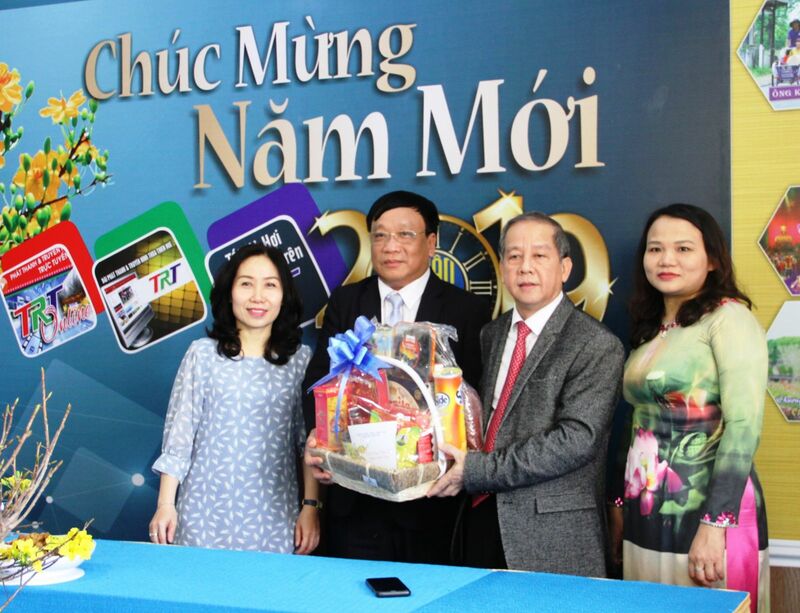 To pay a New Year visit to the Provincial Radio and Television Station, Chairman Phan Ngọc Thọ acknowledged and praised the achievements of the Station’s leaders, reporters and editors in the past year. 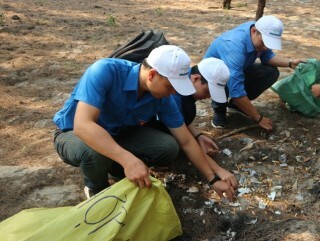 The Station had always accompanied with the provincial leaders’ guidelines and policies and timely followed their activities and events, contributing to introducing the image of Huế to domestic and abroad public. 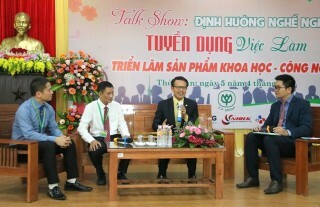 The provincial Chairman requested that the Provincial Radio and Television Station should continue to improve the quality of television, creating a difference and characteristic of a local station based on a cultural land with 5 world heritages to enhance its position and brand. 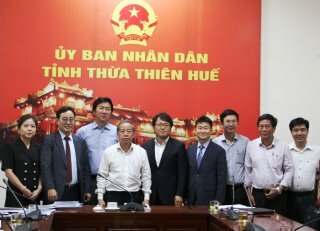 At the same noon of the day, Chairman of the Provincial People's Committee Phan Ngọc Thọ and leaders of the Department of Tourism, Hue Monuments Conservation Center were present at Ngọ Môn (Noon Gate) – Imperial City, Huế to welcome a foreign delegation of 120 tourists to first-foot to the Citadel. The Chairman of the provincial People's Committee sent his New Year greetings to the delegation, offered them flowers and gifts to congratulate them for being the first maritime group of tourists to visit the Imperial City. 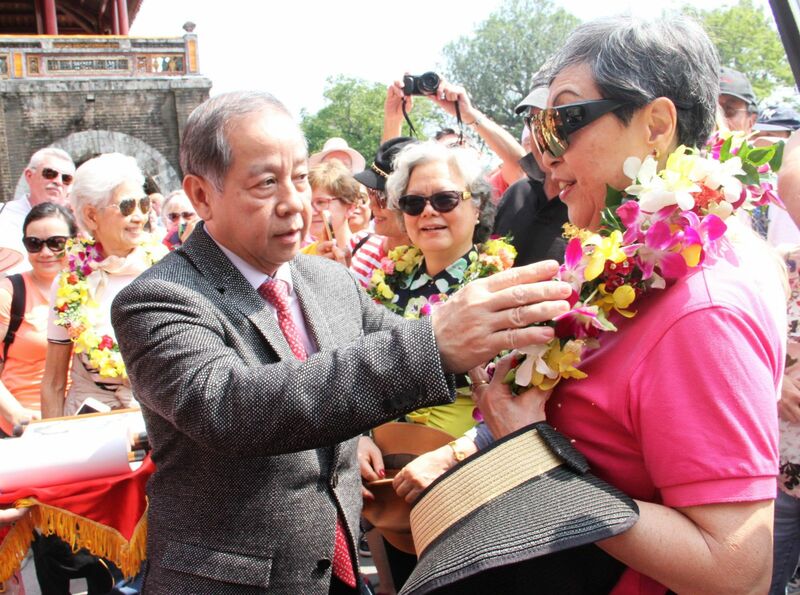 At the same time, he wished that these visitors will be tourism ambassadors, contributing to promoting the image of Hue to international friends.